Tracker Plus is a comprehensive, end-to-end management system for BREEAM, LEED and Code for Sustainable Homes assessments. Covering the full assessment process, from project planning and option appraisal stage to final certification, Tracker Plus streamlines the assessment process, facilitating interaction between the assessment administrator and the project team and dramatically reducing administrative tasks. Those of you who have been keeping up to date with the changes that the new BREEAM 2018 New Construction UK scheme brings have most probably noticed that there is a great deal more work involved, especially if you are targeting those higher ratings. In addition, we’ve also noticed that there are a lot more requirements this time around to obtain evidence by the end of the Concept Design stage! Le03 (credit 1) – construction programme is provided early to ensure disturbance to wildlife is minimised. This year’s World Environment Day is turning a major focus onto reducing the amount of plastic we use and dispose of. 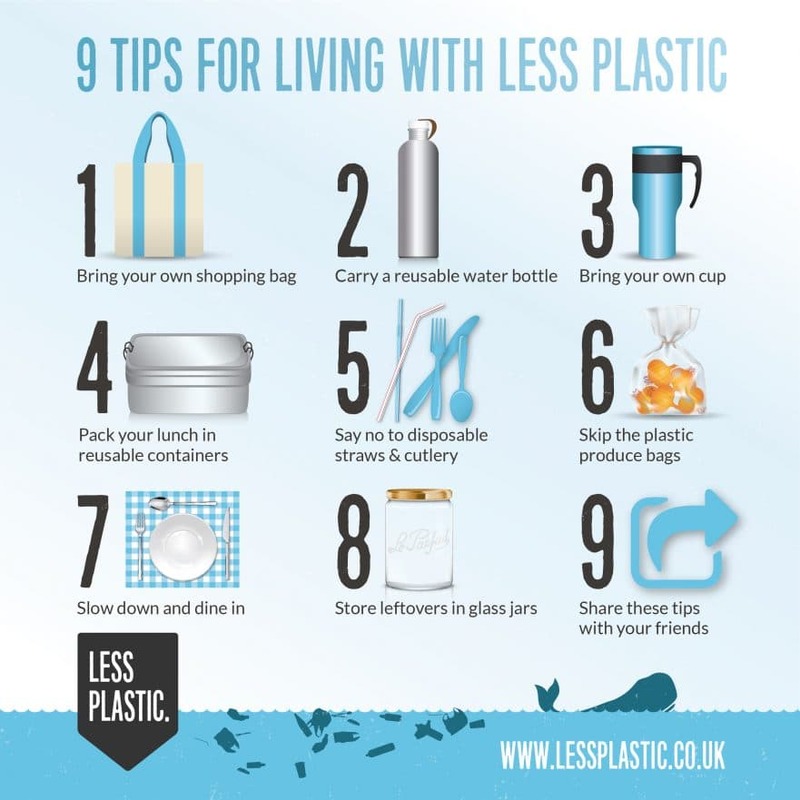 Plastic is an extremely useful resource in modern society, however it is polluting much of our environment. It is believed a truckload of plastic a day enters our oceans, and by 2050 there is predicted to be more plastic in our oceans than fish! 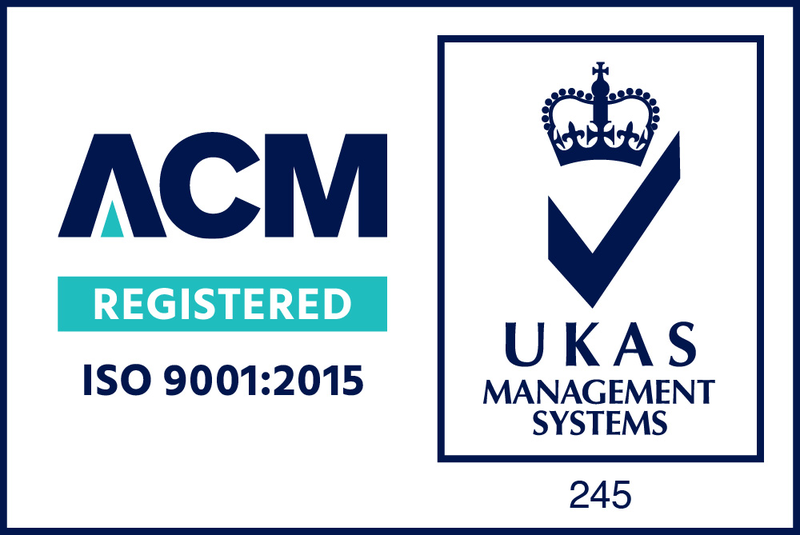 Man05 commissioning is now a minimum standard for an Excellent rating. There is a new exemplary credit available under hea01. Natural ventilation credit has been removed, parts of this have been included elsewhere in the assessment. Weather files required to be used for hea04 have been updated. Ene03 has updated luminous efficacy requirements. Drying space has been removed as a standalone credit and incorporated into ene08. Slight update to wat01 benchmarks. Wst02 has been changed as wasn’t necessarily producing sustainable materials or methods in the 2014 scheme. It now incorporates a wider range of aggregates and uses. The route 1 ecology checklist must be completed by a member of the design team, as they will have a greater deal of knowledge of the site. Assessors are not allowed to complete the checklist. Pol02 benchmarks are now based on new EU directive, and the requirements will depend on whether your project is in a high or low pollution area, as the focus has shifted to local air quality now. The 2018 New Construction scheme is live on Trackerplus and ready to use! 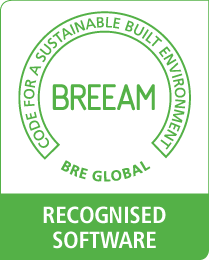 Tracker Plus activated BREEAM 2018 UK New Construction last Wednesday to coincide with the 3-day Ecobuild exhibition, and the BRE’s own launch of the new scheme, confirming our place as the leading BREEAM online management tool and our commitment and support of our T+ users. The new BREEAM scheme has more distinction between different fit-outs of buildings; shell only, shell and core, fully fitted and simple buildings. There have also been some significant changes to the Energy, Transport, Materials and Ecology sections since the 2014 scheme. We’re looking forward to seeing more sustainable buildings going above and beyond in 2019! The BREEAM UK New Construction 2018 scheme is just around the corner, so we thought we’d highlight some of the changes we think you’d like to know about. The BUG is no longer a mandatory requirement, however if you are going to produce one under Man04, 2 will now be required – one for technical and one for non-technical users. The same is applicable for the training schedule. The IAQ for Hea02 will now be a pre-requisite to achieve credits under this issue. Hea03 Safe Containment in Laboratories is no longer assessed as a separate issue within this scheme. A new Hea07 Safe and Healthy Surroundings issue is introduced. The aim is to encourage the provision of safe access around the site and outdoor space that enhances the wellbeing of building users. The safe access requirements you are familiar with under Hea06 will be encompassed in Hea07. The transport section has been revamped, with Tra01 addressing the transport assessment and travel plan, and Tra02 Sustainable Transport Measures – up to 10 credits are available based on the number of sustainable options available. There are no other issues within this section. Mat01 encompasses the previous hard landscaping and boundary protection issue, with 6 credits available for the superstructure, and 1 for substructure and landscaping. 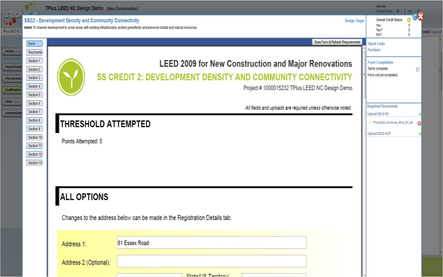 Mat02 Environmental Impacts from Construction Products is an addition where 1 credit can be awarded for EPDs. Mat04 Insulation is no longer assessed as a separate issue within this scheme. Wst01 will have an additional credit available for the pre-demolition audit. The ecology section focuses more on long term positive impacts that the development has on the site and its surroundings. 13 credits are available in total, with 2 different routes to achieving them. Route 1 is for more simple projects; route 2 is for more complex projects and will require appointment of an SQE. Pol02 Local Air Quality moves away from a sole focus on NOx emissions and looks to address general local air quality. We will be launching the 2018 scheme on Tracker Plus in March to coincide with the BRE’s launch. "We've been using the Tracker Plus portal for 18 months now, and are really happy with it - it's a great resource for design and construction teams, summarising the criteria and requirements, and makes assembling reports for the BRE much more efficient. Less documentation, more sustainability!" 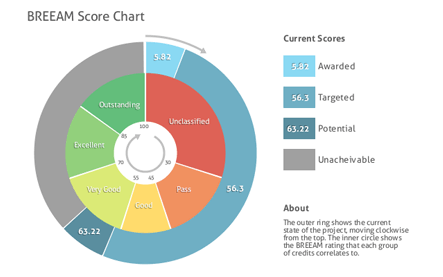 "Tracker-plus has enabled the project team greater visibility of the assessment process and improvements in the rating as evidence is provided and reviewed. As an assessor it is highly beneficial to have all assessment projects in one location and able to see progress within a few simple clicks." "Tracker Plus has helped us to streamline and standardise our approach to BREEAM assessments, saving a significant amount of time on each project. The design teams we work with appreciate the clear and intuitive approach to getting the evidence right." "Tracker Plus is an essential certification tool - now the industry standard. It is flexible, transparent and results in time savings."